Steven A. 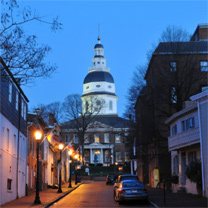 Brown will speak at the upcoming 2018 Annapolis Business Expo & Conference on May 23rd, 2018 discussing important employment law tips for business owners. The half-day conference and mini expo has brought together a power team of industry thought leaders in a hands-on environment to help educate, motivate and set businesses up for success. Start-ups and business owners, along with the self-employed, can take advantage of free admission. The expo will be held from 9:00 AM – 3:00 PM at the Annapolis Double Tree Hotel. To register, click here. Steven's employment law practice focuses on representing clients through litigation involving pay disputes, claims of discrimination, contract issues, and other employment matters. 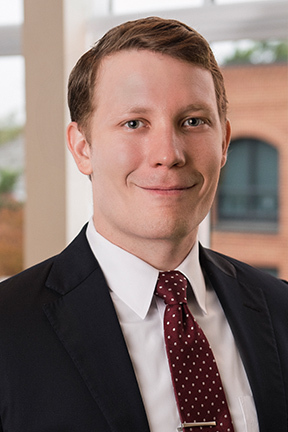 With an eye toward preempting litigation in the first place, Steven regularly counsels employers on ever-changing best practices involving employee termination, wages and overtime, leave, restrictive covenants, severance agreements, discrimination investigations, trade secrets, and discipline.